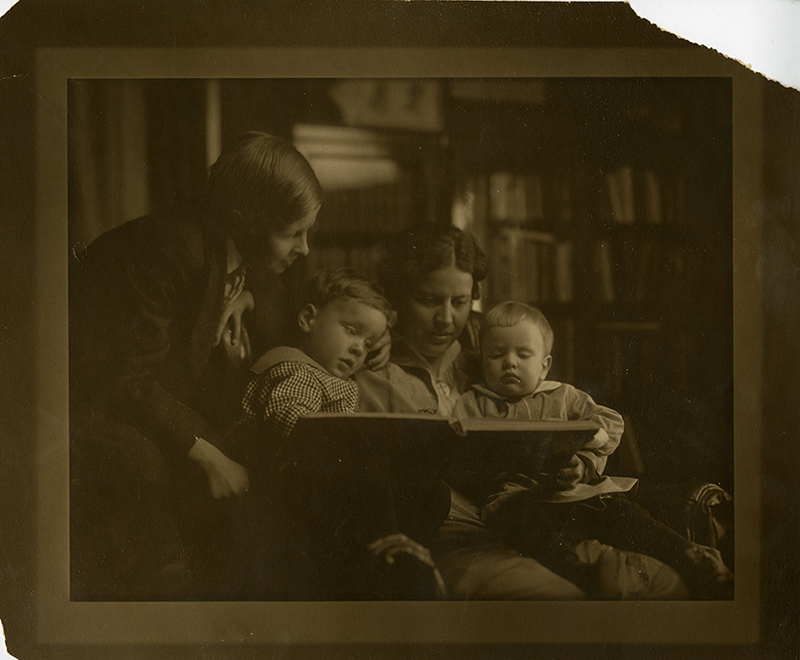 Grace Noll Crowell reading with her sons, Dean, Reid, and Norton, Sioux City, Iowa, 1914 or 1915. Grace Noll Crowell papers #3359, box 4, folder 14. Grace Noll Crowell, a beloved American poet of the early twentieth century, created a loyal following for herself among homemakers, Christians, mothers, poets, and fellow Texans by writing about anything from gardening to religious holidays. Her legacy continues through the Grace Noll Crowell papers at The Texas Collection, which may be useful for anyone interested in twentieth century religious poetry, women poets, and the religious home in this era. “Little Mothers,” by Grace Noll Crowell. Grace Noll Crowell papers #3359, box 1, folder 4. 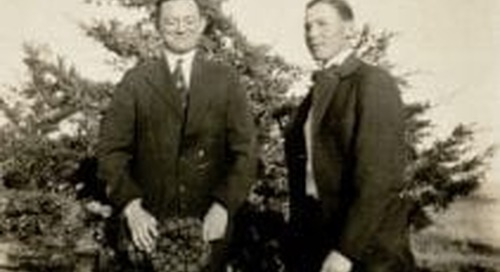 Born in Inland, Iowa in 1877, Crowell earned a BA from German-English College in 1901. She married Norman Crowell the same year and they had three children, Dean, Reid, and Norton. 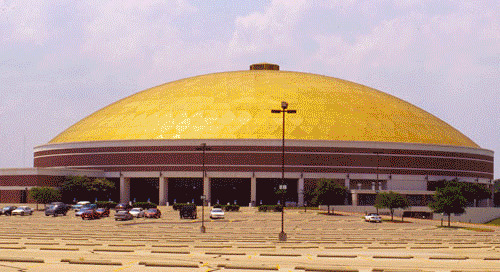 The Crowell family moved to Wichita Falls in 1917 and again to Dallas in 1919, where she spent the rest of her life. 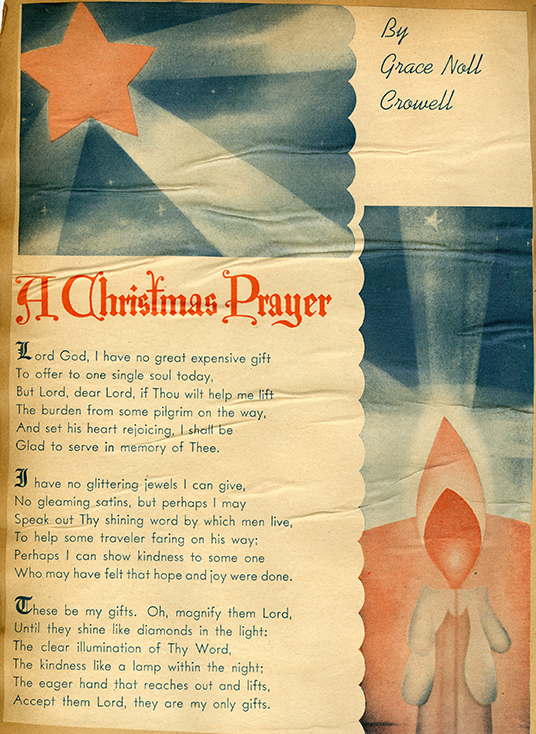 “A Christmas Prayer,” by Grace Noll Crowell. Grace Noll Crowell papers #3359, box 3, folder 9. Crowell often wrote poems illustrating various points of life, including homemaking, motherhood, family, and religious holidays and themes. She was well received by contemporaries, and often published poems in newspapers and magazines. Crowell won many awards for her poetry during her reign as a popular Texas poet. She was named Poet Laureate of Texas in 1935 and won the Golden Scroll Medal of Honor in 1938 as National Honor Poet. Baylor University also awarded Crowell with an honorary doctorate in 1940. Overall, she published more than thirty-five books of poems and stories, including her first poetry book in 1925, White Fire, as well as Songs for Courage (1935) and Songs of Hope (1938). Eighteen of her publications are available in BearCat. Crowell’s scrapbooks form the largest series in the collection and include her poetry and news releases about her work, as well as others’ poems and even an open letter to Joseph Stalin from 1948! The collection also contains a number of folders of photographs of her family and her colleagues at German-English College. A series of personal papers is also included within the collection, containing a manuscript of “The Glowing Word,” legal documents, invitations and booklets, and a Storm Lake, Iowa, newspaper with a publication by Crowell’s husband. In total, the Grace Noll Crowell papers span four boxes and cover her writing career and life from 1904-1958. Crowell spent her life mothering her children and writing about her life’s experiences, joyful and painful alike. Motherhood led her to be chosen for yet another award, American Mother of the Year, by the Golden Rule Foundation in 1938. And indeed, at least one of her children followed in artistic pursuits—her son, Reid, became a painter, and his portrait of his mother is located at The Texas Collection. 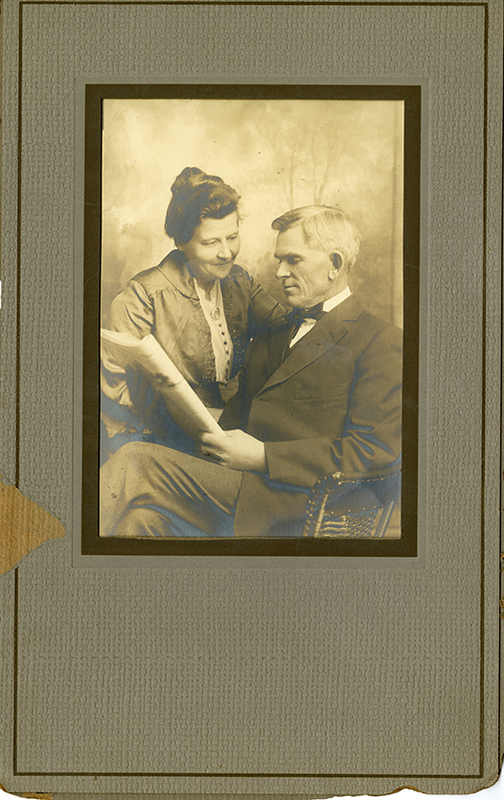 Grace with her husband, Norman H. Crowell, undated. Grace Noll Crowell papers #3359, box 4, folder 14. Just as Grace Noll Crowell brought inspiration, courage, and hope to contemporary Americans in the early twentieth century, her collection and poetry are now preserved to inspire a new generation. 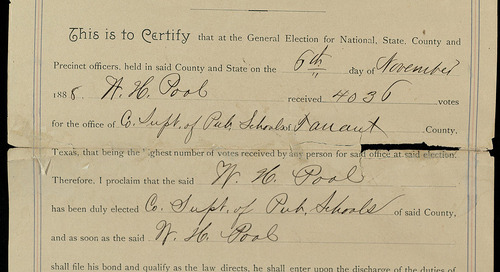 Amanda Mylin processed the Crowell papers as a student in Dr. Julie Holcomb’s 2014 Archival Collections and Museums class. Mylin has a B.A. in History from Messiah College in Pennsylvania and will begin her second year in the History masters program at Baylor in Fall 2014. This summer she was the Sue Margaret Hughes Intern in the Central Libraries at Baylor. Amanda will begin working as a Graduate Assistant at The Texas Collection in the fall.